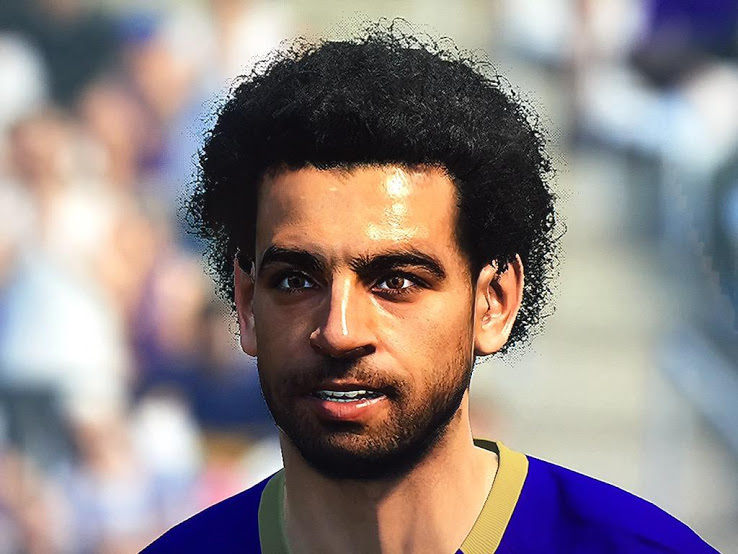 Do you like PES2016 faces? Put your comments bellow. 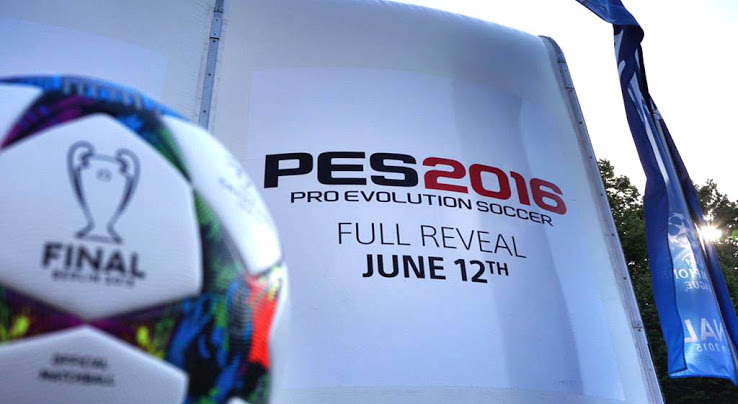 The PES 2016 trailer starts with a special logo commemorating the 20th anniversary of the Pro Evolution Soccer series. 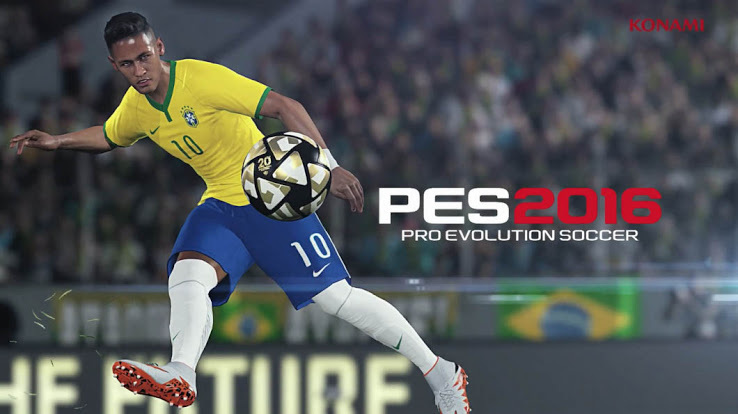 We're then thrown into the first bits of PES 2016 gameplay action, as the first PES 2016 trailer shows new cover star Neymar taking on the French national team. 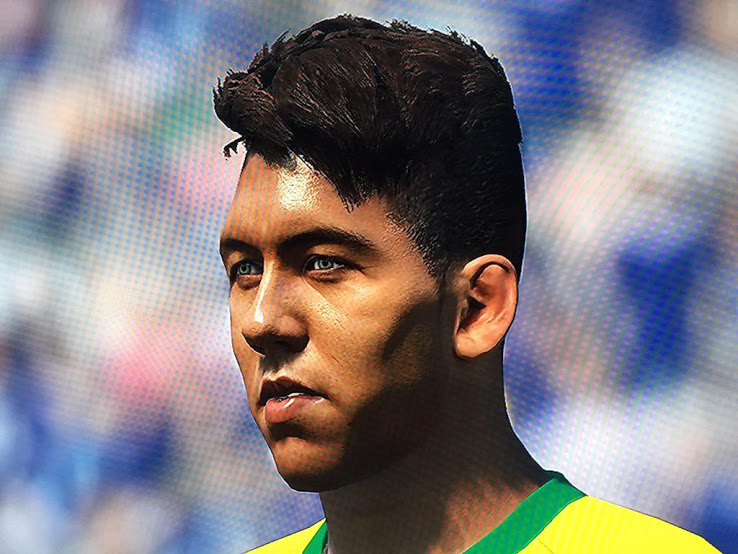 An interesting spot, the Brazil v France match appears to take place at the Arena Corinthians in São Paulo, presumably new to Pro Evolution Soccer 2016. 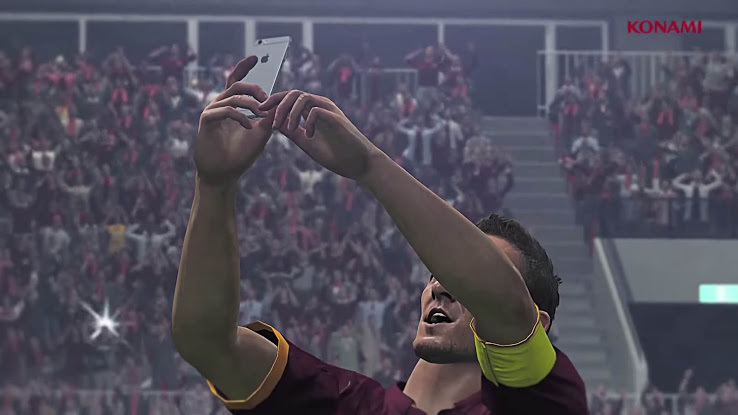 The Pro Evolution Soccer 2016 teaser trailer continues with some scenes from a Juventus v Roma match in PES 2016, including Francesco Totti celebrating a goal by taking a selfie with a licensed iPhone. 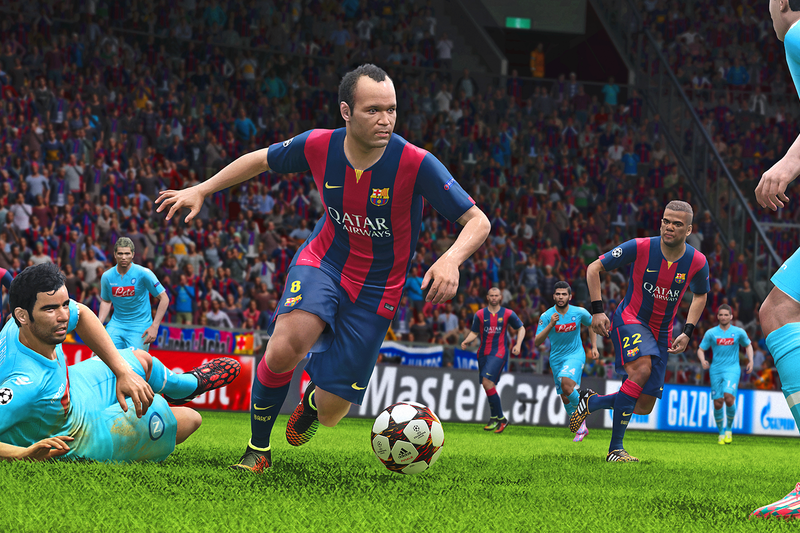 How do you like the first PES 2016 trailer? Let us know in the comments below. 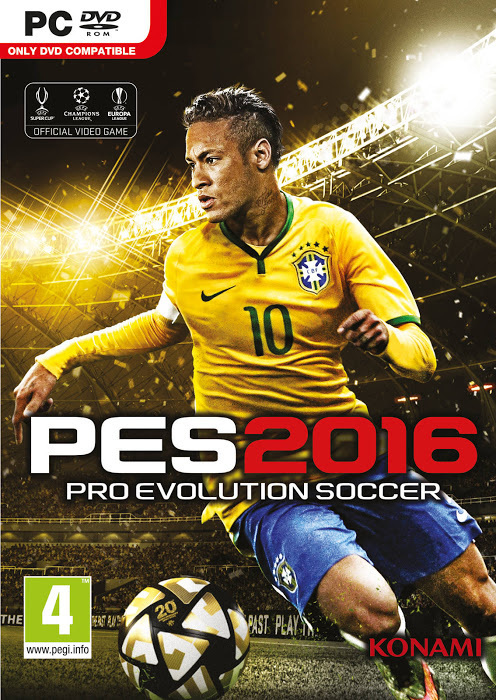 Neymar Junior has been announced as the new PES 2016 cover star. 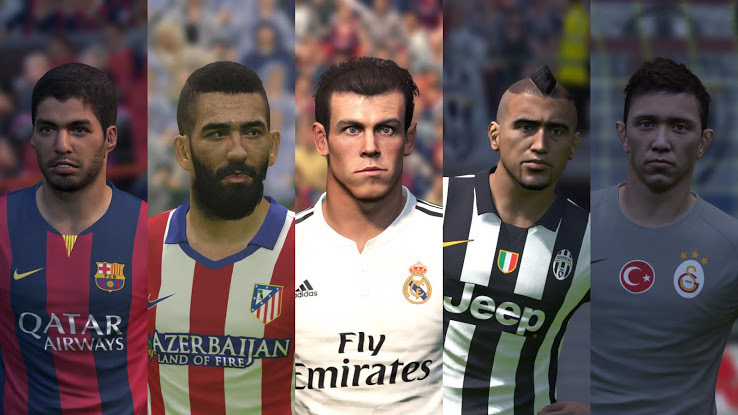 The Barcelona star will be on the global Pro Evolution Soccer cover for the first time, after he already headlined PES 2013 in South America, together with Cristiano Ronaldo. 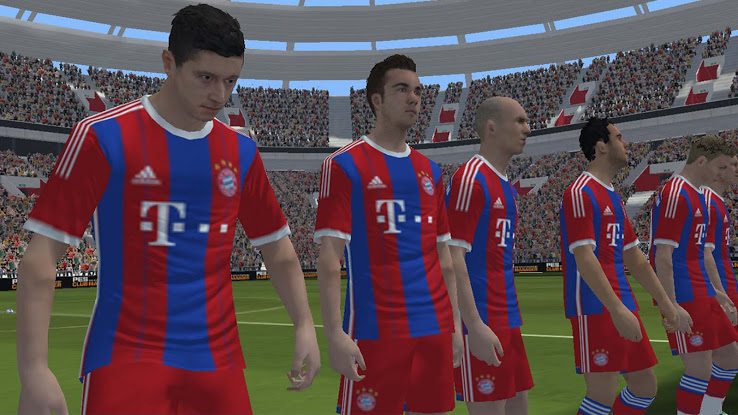 You can already download PES Club Manager globally on both Google Play and the App Store.